According to a press release published yesterday, Steep Hill Hawaii announced the opening of their second location on the Big Island. Their first location located on Oahu and operating for a little over a year, was the first cannabis-testing laboratory to be certified by the State of Hawaii Department of Health (HDOH). It’s also the first ISO/IEC 17025:2005 accredited cannabis testing lab in the state. Owner and CEO of Steep Hill Hawaii, Dana Ciccone announced the second location yesterday. “”We are thrilled to open up our new location in Kailua Kona, Hawaii,” says Ciccone. “We have been working closely with the Department of Health and we look forward to working together with the large patient population and the two new dispensaries opening very soon.” Ciccone says with the new location they are focusing on quick turnaround times, good service and competitive prices. Steep Hill Labs Expands to Pennsylvania, Washington, D.C.
Last week, Steep Hill Labs, Inc. announced plans to expand on the East Coast, including licensing for laboratories in Washington, D.C. and Pennsylvania. 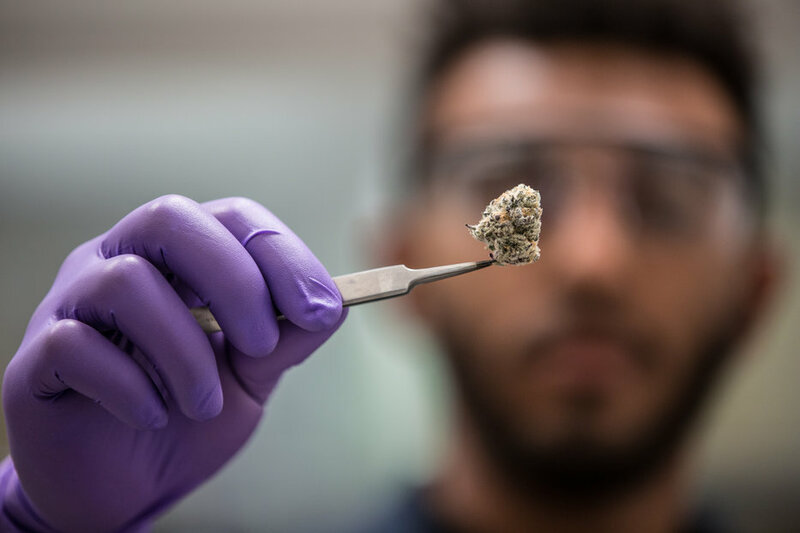 The cannabis testing company now is operating or developing in seven states, the District of Columbia along with an official arrangement with a research university in Jamaica, according to Cathie Bennett Warner, director of public relations at Steep Hill. The same team of physicians that oversees the Steep Hill laboratory in Maryland will operate the Pennsylvania and D.C. labs. 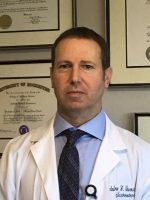 Heading that team is chief executive officer Dr. Andrew Rosenstein, chief of the division of Gastroenterology at University of Maryland Saint Joseph Medical Center and assistant clinical professor of Gastroenterology and Hepatology at the University of Maryland Medical Center. Dr. Rosenstein has been recognized by Baltimore Magazine as a top doctor in the Baltimore area, according to a press release. Dr. Andrew Rosenstein, CEO of Steep Hill Maryland, PA and D.C. According to Dr. Rosenstein, they want to provide accurate clinical results for trials with patients using cannabis. “All clinical trials will require a competent, credible and reliable lab partner and that is what we are bringing to the field- and that is why we are working with Steep Hill,” says Dr. Rosenstein. With team members having backgrounds in pathology, molecular diagnostics, clinical chemistry, microbiology and genetics, it should come as no surprise that they plan to participate in clinical research. 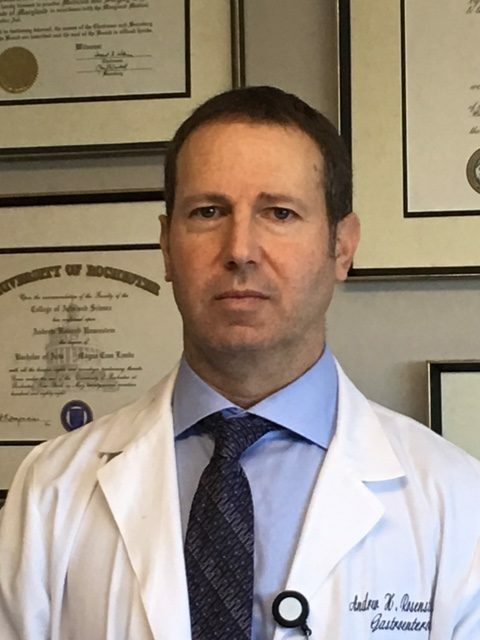 Dr. Rosenstein’s vested interest in cannabis safety stems from prior experience with his patients using cannabis. “Over the past five years, we have seen an increased number of patients using cannabis, particularly for managing the side effects of Crohn’s disease and cancer treatment,” says Dr. Rosenstein. “They would bring it up to us and at the time I didn’t know much about it, but anecdotally it’s really clear that a lot of patients have great responses to it.” Not knowing much about the preparation or safety of cannabis at the time led Dr. Rosenstein to advise patients to be very careful if they are immunocompromised. 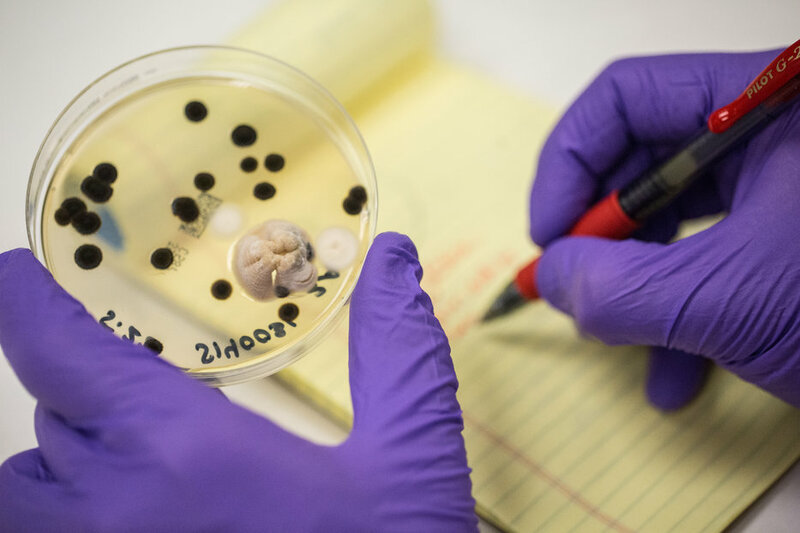 Examination of cannabis prior to testing- credit: Steep Hill Labs, Inc.
A petri dish of mold growth from tested cannabis- Photo credit: Steep Hill Labs, Inc.